One thought that keeps me going as a homeless activist is being aware the plethora of needs among homeless folk that clearly need addressing, and even though all too often it feels like we are only scratching the surface, we can make a significant difference. Last night at our soup kitchen, for example, was no exception, and one exchange stood out. It involved someone who I met a while back who has complex needs and has been in and out of homelessness, and last night she shared she was again facing that prospect. I got the impression she was doing the rounds telling her story, yet not taking the necessary actions to help herself, including acting upon suggestions me and others made. Even so, it was evident that she had been treated unjustly, been let down by the “system” and fallen through the proverbial gap. It happened that a lot of other things were going on needing my attention, meaning at that time I could only listen, empathise and make some simple suggestions. 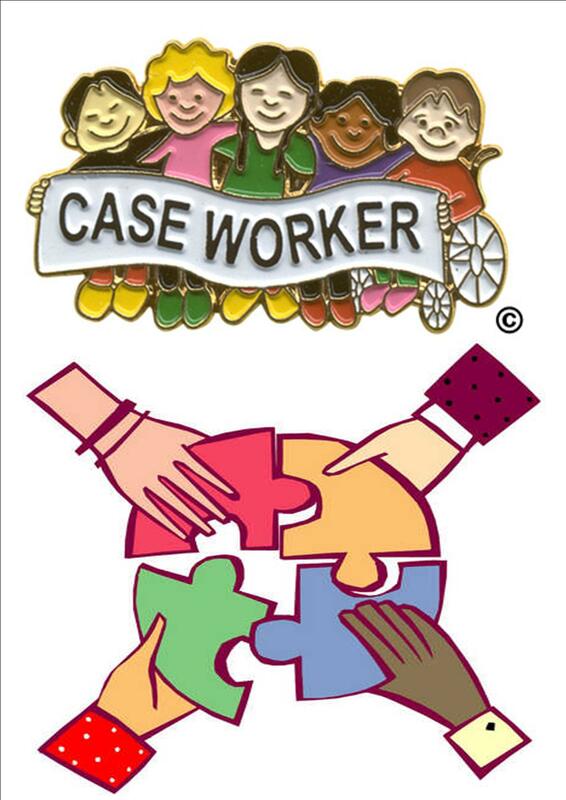 While I did not labour the point at the time, I am mindful of what I often think and sometimes say in such circumstances: “I am not a case worker”, and which is why I said my making further intervention depended on her doing certain things. The reasons why I am reluctant to get involved with case work, is doing so can be draining leading to burn out, it requires a lot of effort to do properly, those who need help tend to manipulate, withhold information and, frustratingly, don’t help themselves, and one is often not equipped adequately to do what needs to be done. One compromise / cop out is to sign post folk in need to better equipped operations, realizing perhaps for a variety of reasons they don’t always get the help they need most; and in this case potential avenues of help included: the Council, HARP, Family Mosaic and Citizens Advice. Going back to case work, while I try to avoid getting too much involved, for reasons indicated above, it is difficult to avoid all together. More often I see my role as contributing to the effort to resolve cases, e.g. by making available information by means such as the rough sleeper leaflet updates I do. Yet, it cannot be avoided altogether for a compassionate response requires we do help the needy. One of the early interventions I participated in, and one that led me soon after to become a full time community activist, was helping someone with a mental health need who was unable to access welfare benefits because he did not have a GP who could vouch for his health needs. For various reasons this was something he was veering toward incapable of resolving for himself. What I did to help was to get him “signed up” with a doctor and it was a step on the way to getting the other help he needed (and starting Trust Links). I have seen many examples of volunteer case workers during my time as a community worker, and many of these have done so out of compassion, willing to work through the many obstacles and prepared to go that extra mile. In the past week, a friend from one of the other soup kitchens shared how he tried to help a homeless person I know with a medical issue and how he was hindered on a number of fronts, including not having the right information. It should be emphasized that the people who need help are more than mere cases. Rather, they are fellow travelers on our journey in life and, if we agree with the great command, whatever our religion, philosophy etc., we have a responsibility toward. The paradigm in which we work is an often murky and unsatisfactory one, full of obstacles, where implementing clear cut solutions is the exception rather than the rule, for a variety of reasons. The need for people to bulldoze through the **** is all too evident. While I see myself as definitely NOT a case worker, I am a member of the human race, and am committed to doing my bit, and ideally doing so with others of like mind, good heart and smart. Even so, we must recognise our limitations, focusing on doing the little or much we can do. → Zimbabwe – Mugabe on the way out but what next?